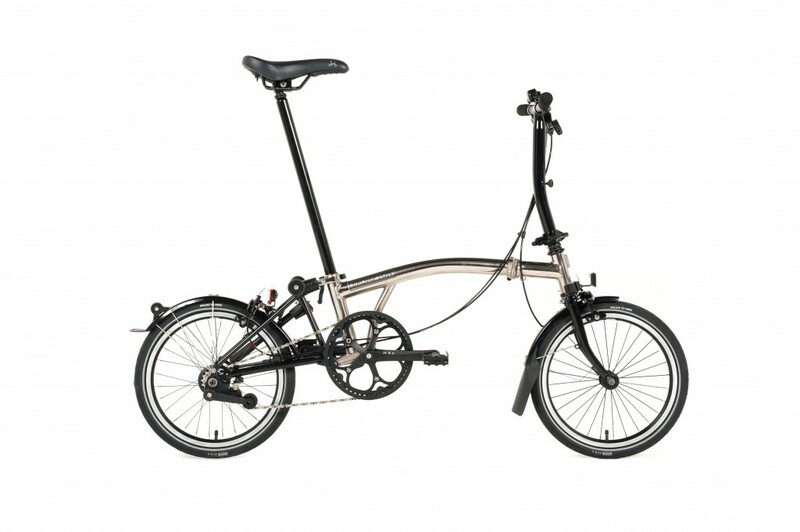 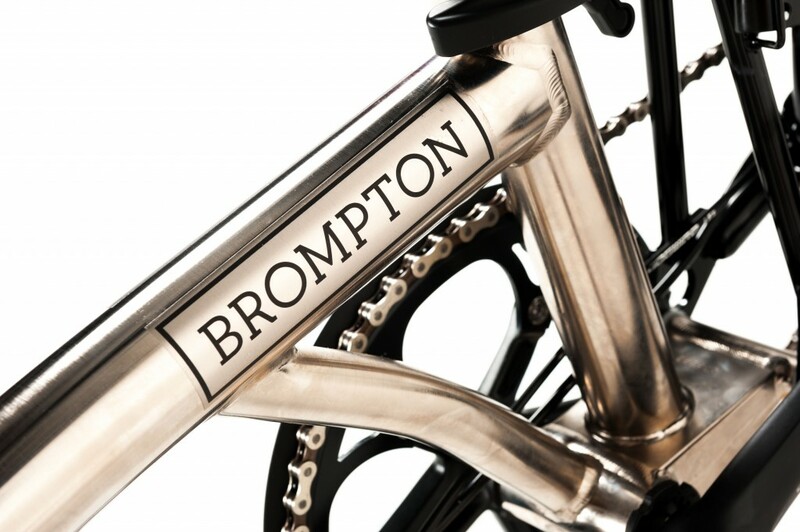 The Nickel Edition, is Brompton’s most premium bike to date with a production run of 1,500 bikes for 2016. 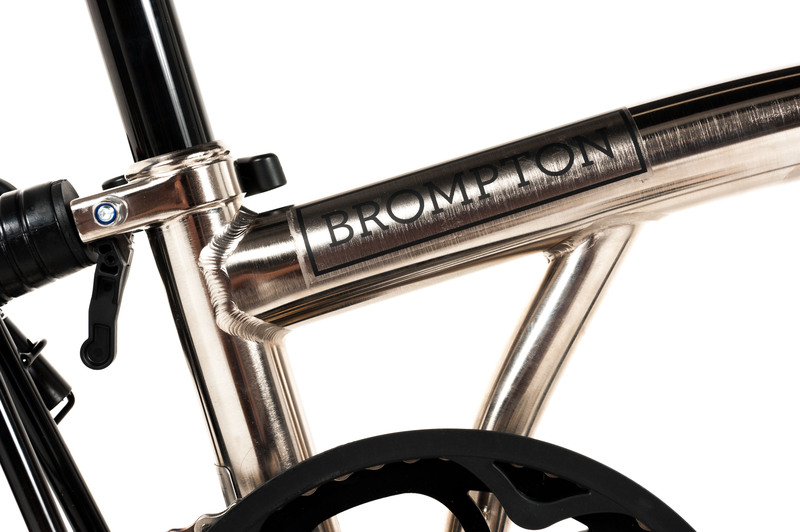 The Nickel Edition is now available at Velorution, with each of this limited run of bikes sequentially numbered for added exclusivity. 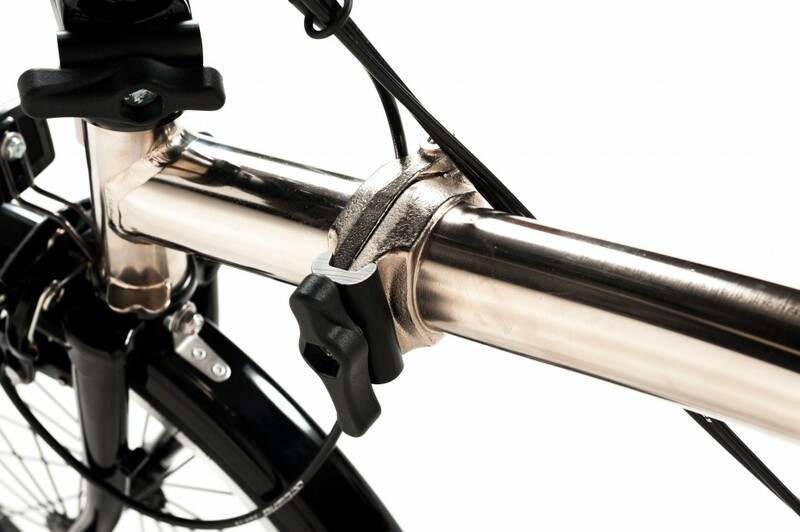 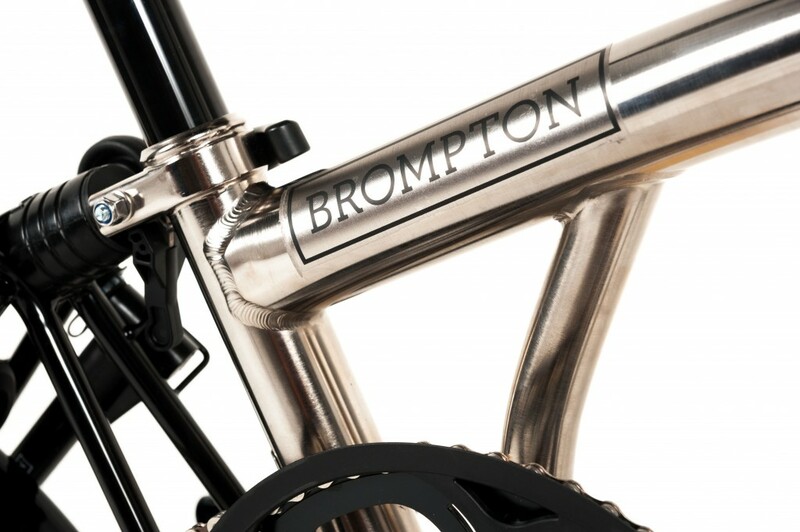 It is made from polished 50 micron high-phosphorus electroless nickel plating and is Brompton’s most advanced finish to date with exceptional anti-corrosion resistance, normally reserved for mining and deep-sea drilling equipment creating a beautiful and striking finish. 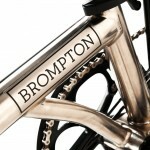 The bike will also incorporate Black components which include black wheel rims, spokes and seat post. 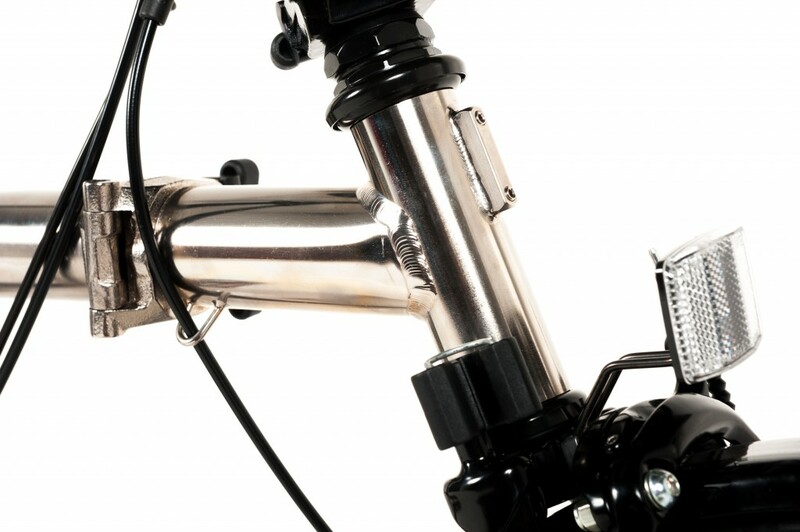 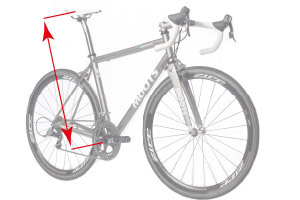 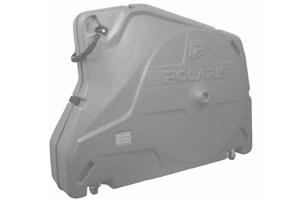 The bike will be available with an S, M or H Type handlebar, 2 or 6 speed. 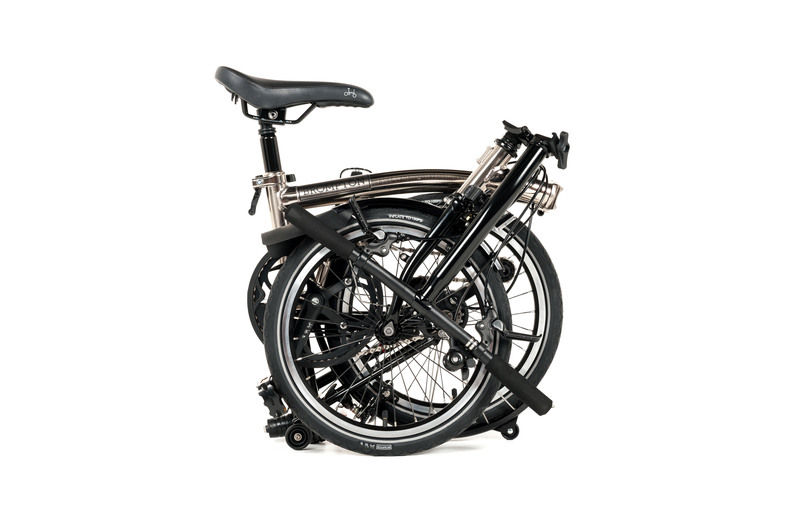 The Nickel Edition is available in all steel with Black components or as a super-light option with titanium fork and rear frame. 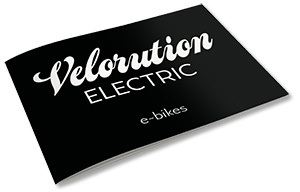 This entry was posted in Manufacturers on 25th April 2016 by Velorution. 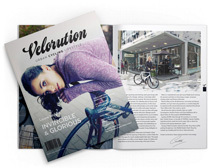 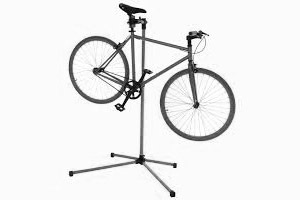 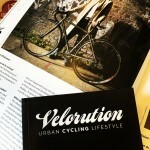 This entry was posted in Crowdfunding on 19th April 2016 by Velorution. 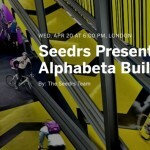 You are invited to Seedrs Presents - a meetup for investors, entrepreneurs and those wanting to explore the best way of investing in ambitious startups. 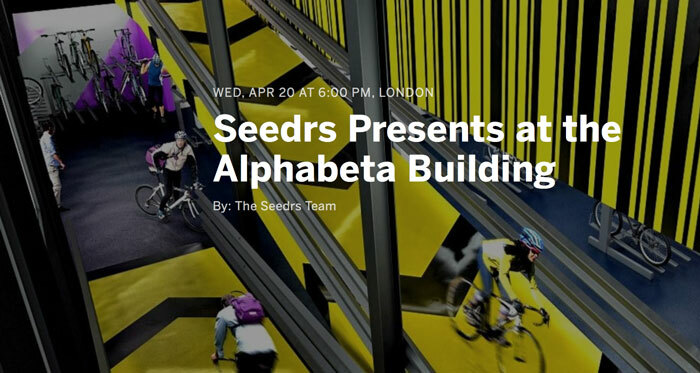 Held at the much anticipated Alphabeta Building, the programme includes a fireside chat with Dharmash Mistry, Venture Capitalist and entrepreneur, and 3 minute elevator pitches from Velorution, West Berkshire Brewery, Football INDEX, Blow LTD and BeeLine. 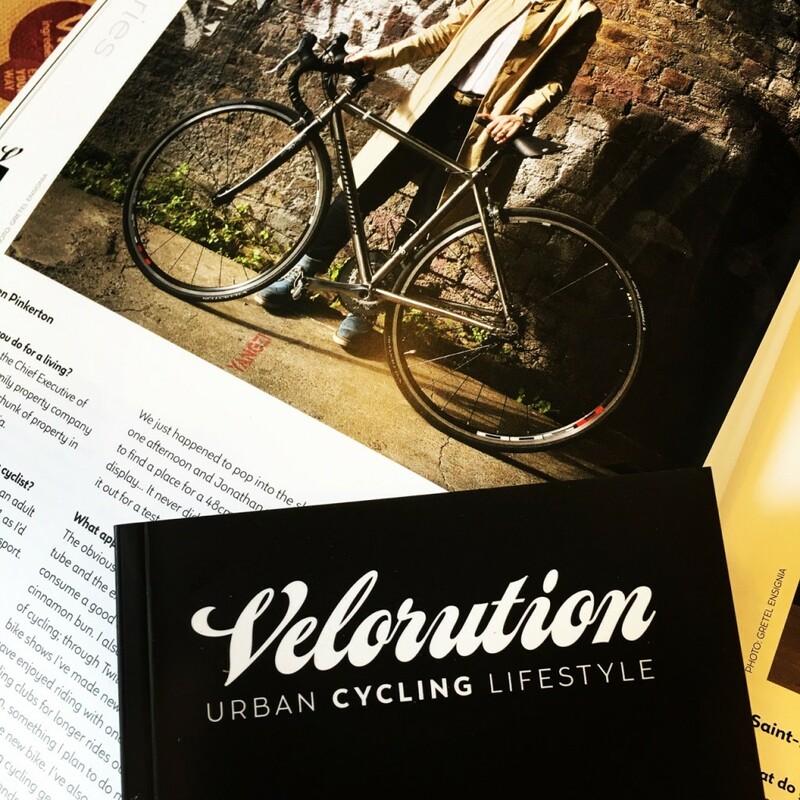 This entry was posted in Crowdfunding and tagged crowdfunding, seedrs on 5th April 2016 by Velorution. 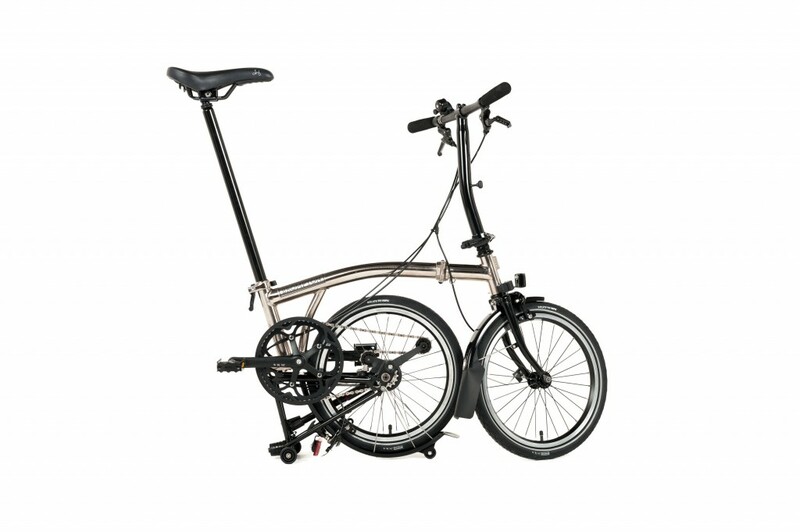 No this is not an April Fool for a limited time and in limited quantities and sizes we are offering the amazing titanium bike with a lifetime warranty on the frame for an incredible £1299 !!! 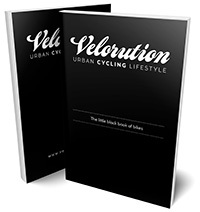 This entry was posted in Uncategorised on 1st April 2016 by Velorution.